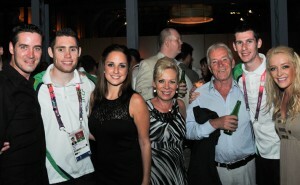 Irish Paralympians celebrate their triumph at St Pancras Renaissance Hotel London. On Saturday 8th September, St Pancras Renaissance Hotel London hosted a fantastic evening for the celebration of the Irish Paralympic Team and all their achievements. 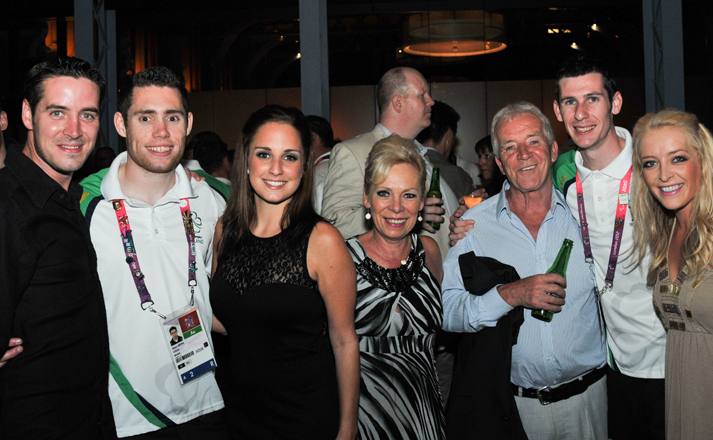 A wonderful evening was planned with a stand up canapé and drinks reception, highlights from the games and presentation of the Irish Paralympics team 2012. The MC for the evening was well-known BBC correspondent, Fergal Keane. Entertainment was provided by one of Ireland’s most sensational multi instrumentalists and gifted performer, Liam O’ Connor accompanied by dancers Deirdre Dowling, Michael Maguire & Ellie Maguire. DJ Oisin Lunny was also on hand to spin some tunes to suit the spirit of the occasion. More photos to follow.